Get all of your information in one place with the Suunto Cobra. A single interface shows your depth, decompression limits, dive time, tank pressure, and more. A compact console computer that attaches straight into your high pressure port. 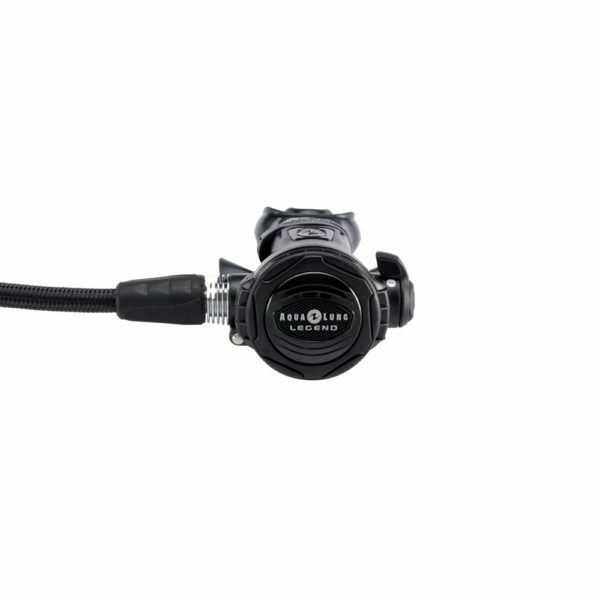 Optional analog compass top-mount available, or upgrade to the Cobra3 for a digitally-integrated compass.